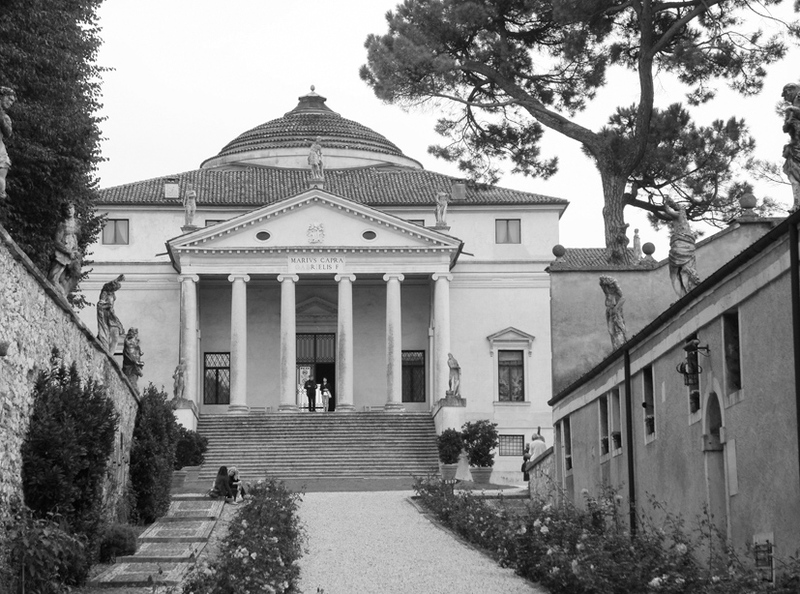 As this current exhibition at RIBA shows, Renaissance architect Andrea Palladio (1508-1580) has influenced many architects over the centuries — from Inigo Jones and Edwin Lutyens to Caruso St John and Allan Greenberg today. (Please see Margaret Richardson’s review on page 11 for more information.) This visit to the exhibition will be led by its co-curator, Charles Hind. Address: The Architecture Gallery, RIBA, 66 Portland Place, London W1B 1AD. To register, please send a cheque for £10 payable to The Lutyens Trust, with your email address — or a stamped addressed envelope — to Charles Hind, RIBA Drawings & Archives Collection, Victoria & Albert Museum, Cromwell Road, London SW7 2RL. There are 20 places available and tickets are on a first come, first served basis. For more information, email Charles at charles.hind@inst.riba.org.